Anderson was fired by Arkansas after the Razorbacks finished 1816 this past season. With Joel Embiid not playing in Game 3 of Nets-Sixers because of an injury, it made sense for the TNT broadcast to take some time during a break in the action and talk about his absence. 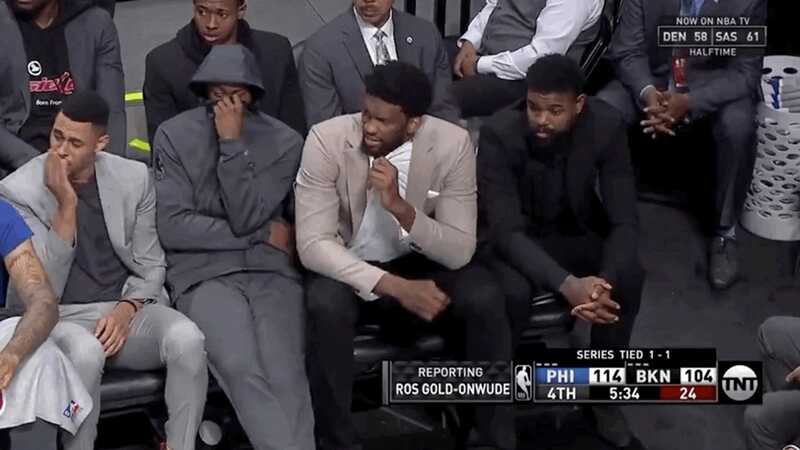 As Ros Gold-Onwude spoke about Embiids decision to sit out, and the camera panned towards him, someone near the big mans end of the Sixers bench ripped a gnarly fart that caught the attention of at least four players. UNC-Chapel Hill has announced that its womens basketball coach Sylvia Hatchell has resigned after conducting an investigation into the culture of the program. Multiple players and other brought concerns to the school about Hatchell and her staff. With the benefit of hindsight, Adam Rank takes another look at the 2018 NFL Draft and re-selects all 32 picks. 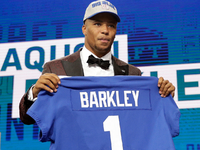 Should the Giants take Saquon Barkley again at No. 2? Will the Broncos pass on a QB at No. 5? Its finally happening! 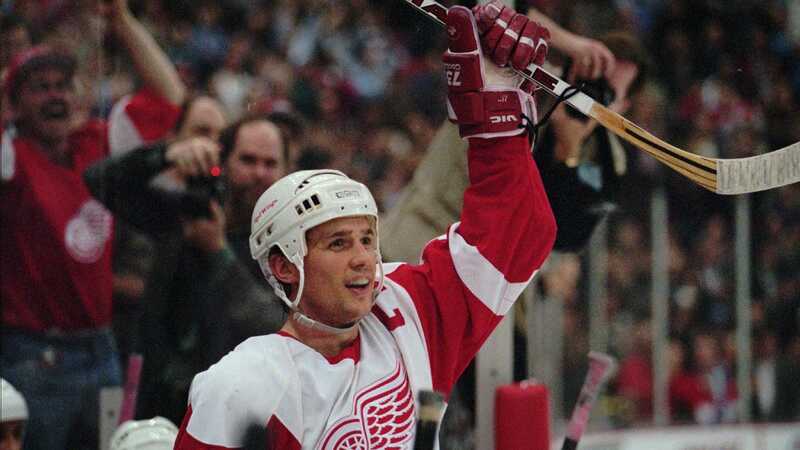 Red Wings legend Steve Yzerman is spurning that lame expansion team in Seattle, and hes ignoring lost franchises like the Rangers, andof coursehe kicked the Tampa Bay Chokemeisters to the curb, all so he could come home to Detroit. Yes, that thing that I knew in my heart of hearts was happening ever since Yzerman stepped down as Lightning GM in September has come to pass. Hell be the next Red Wings GM, while current longtime GM Ken Holland likely steps into an advisory role. Being an NBA sneakerhead has become more than having the biggest closet. 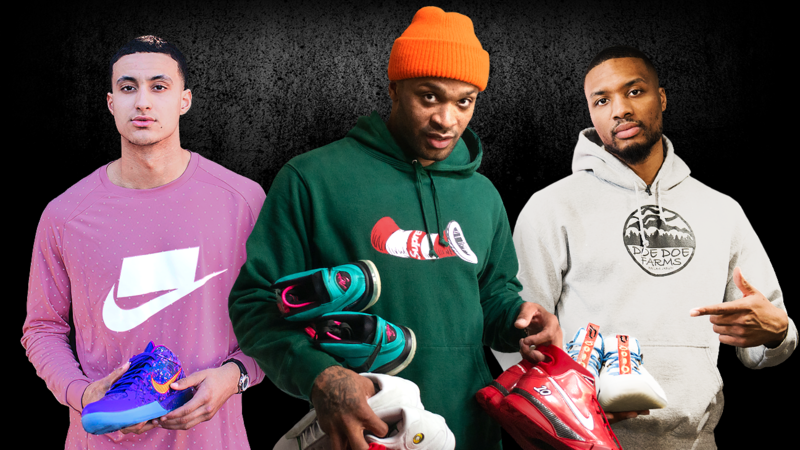 Meet three players who have embraced the sneaker culture evolution. Tom Brady is not expected to partake in the beginning of voluntary workouts. But that doesn't mean he'll be taking a break. 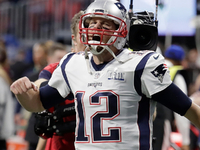 The Patriots QB could be adding to his 225-pound frame, Ian Rapoport reports. INDIANAPOLIS The Boston Celtics have all the evidence they need to understand that they cant take their 2-0 series lead over the Pacers for granted heading into tonights Game 3. Nearly one year ago to the day, on April 20, Boston was in the exact same position as it entered its first road game of the postseason in Milwaukee. It led 2-0 in the series and seemingly owned all of the momentum against a team that it was not on its level. 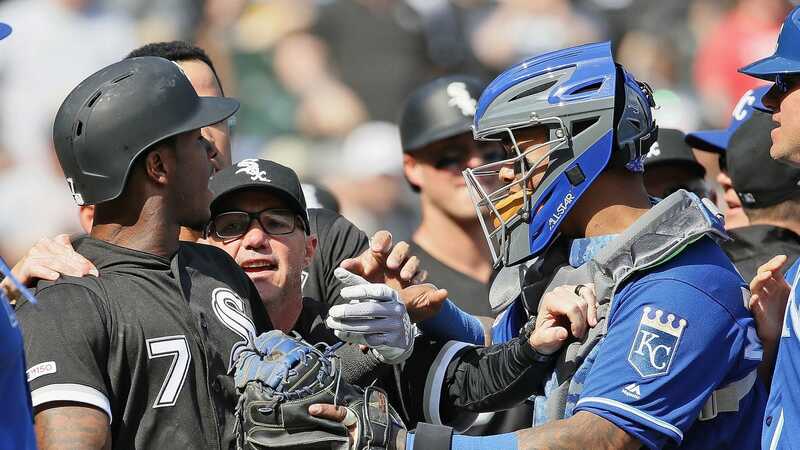 The Royals and White Sox had a brief scuffle Wednesday after Royals pitcher Brad Keller hit White Sox shortstop Tim Anderson in the tush with a pitch in bottom of the sixth inning. The plunking was obvious retaliation for Andersons jubilant reaction to a home run he had hit two innings prior, and so everyone got out of the dugouts to yell at each other.